Neev is a non-banking finance company (NBFC), incorporated with a socio-economic objective of making better education affordable to the masses in India. It has been founded by a group of five highly qualified professionals with a vision to remove the biggest barrier to quality education in our country, viz., availability of finances with the parents to be able to provide the best possible education for their children. Quality education forms the bedrock of sustainable development of any country. As India gears to become the workforce powerhouse of the world, enabling structures need to be put in place that ensures world class education for all in the country. Every parent dreams of providing best in class education for their children, and sometimes they go beyond their means to ensure a brighter future for the child. Increasingly, there is a trend in India wherein schools / Colleges and Other Institutions are gradually moving to collecting fees from parents on an annual, half yearly or quarterly basis as against the traditional mechanism of monthly payments. A fee structure like this helps the schools / Colleges and Other Institutions in managing its cash flows with much greater certainty. However, there is a significant section of the middle class society in the country that finds it very difficult to fulfil the lump sum payment requirement because of the severity of this amount on their regular monthly income. As a result, they resort to either an expensive or hassle prone form of borrowing to ensure that their child’s educational progress does not get hampered. We strongly believe in building a value based organisation that act as our guiding principles when we interact with parents as well as the schools. Rishi is an MBA, CFA and CAIIB and has more than eleven years of rich experience in the financial services industry in India. His core area of expertise lies across retail lending which includes personal loans, business loans, home loans, mortgages and consumer loans.He has been responsible for managing almost INR 7000 crores of book size across different institutions. He has worked with Financial Institutions like Citibank, Kotak Mahindra Bank, Reliance Capital, Capital First Ltd etc. 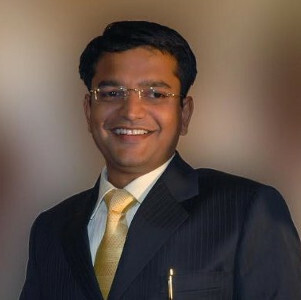 His last assignment was with IndusInd Bank Ltd wherein he was Vice President – Credit, managing underwriting for Mortgage Business of IndusInd Bank.. Rishi is married, has one kid and is passionate about new business ideas. Amit is a post graduate from the esteemed Indian Institute of Management, Ahmedabad and is also a Bachelor of Mechanical Engineering (Gold medalist) from Jadavpur University, Kolkata. 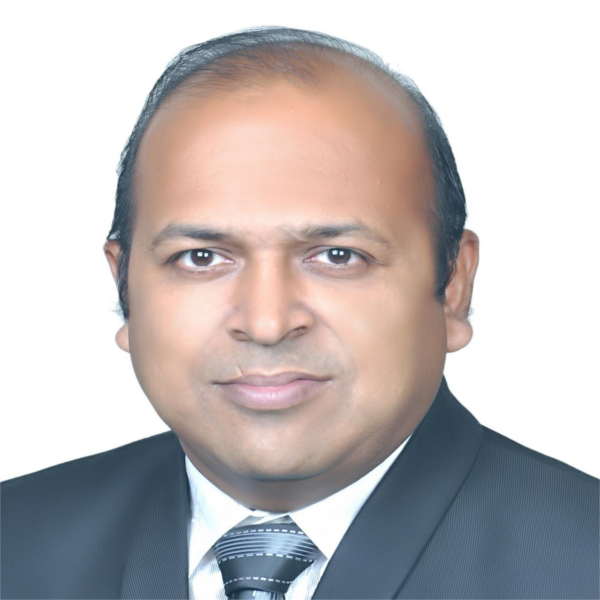 He is currently a Partner at Grant Thornton in India, a member firm of US$5 billion global network with operations in more than 130 countries. He has rich experience of working in more than 10 countries through his fifteen years of consulting career and has deep understanding of various industries. Amit is married, has two kids and is passionate about food and music. 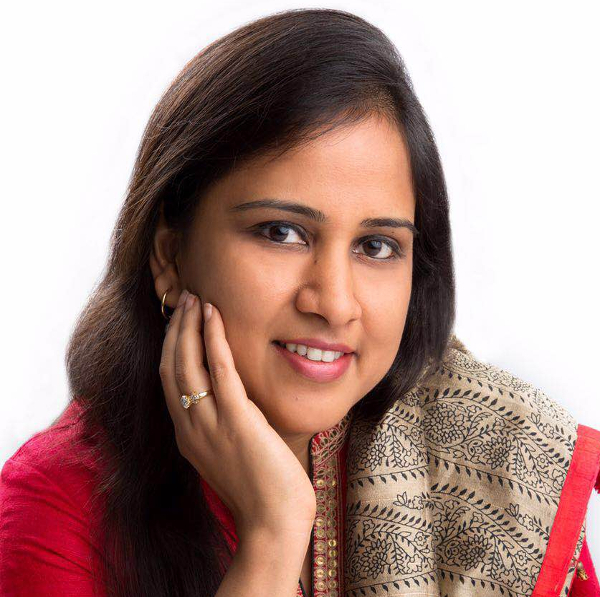 Kavita is a Chartered Accountant, Company Secretary and Certified Treasury Manager. She is also the promoter director of ASK Financial Advisors Pvt Ltd – a Kolkata based boutique investment banking advising clients in Eastern India. She has over 10 years of experience in Corporate Finance and business planning. Kavita is also playing a proactive role in Indcap where she is responsible for HR, knowledge management and strategic planning. Kavita is married, has one kid and has keen interest in teaching under privileged children. 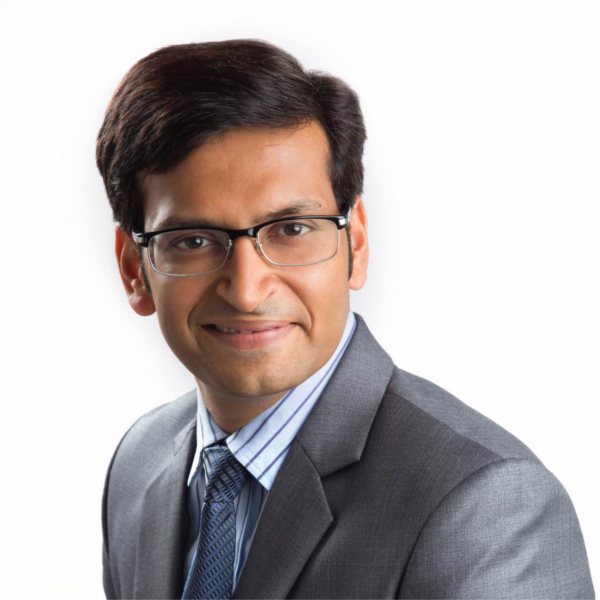 Nikhil is a qualified Chartered Accountant, Company Secretary and CFA. He has diverse business interests which includes running his own accountancy firm, a recruitment firm and investment advisory, amongst others. He has offices in Kolkata, Mumbai, Bengaluru and Delhi that has helped him to develop a strong business network across the country. Nikhil is married, has two kids and is an avid sports enthusiast. Samir is a Chartered Accountant, Chartered Financial Analyst as well as a Company Secretary. 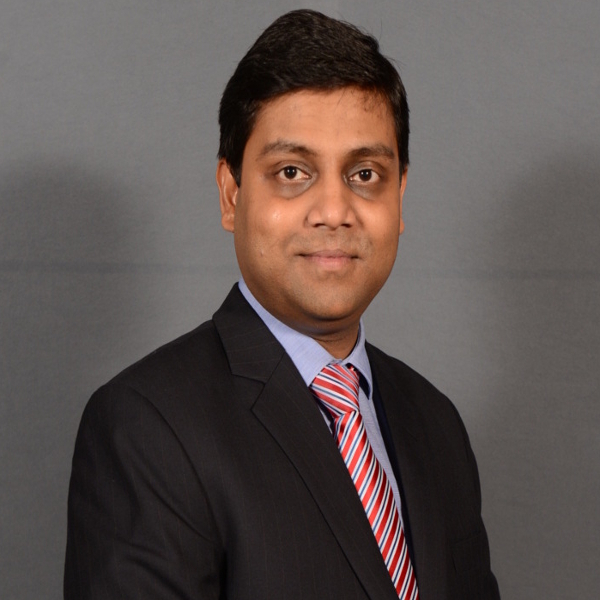 An Investment Banker by profession, Samir is the co-promoter of the Investment Banking firm – Indcap Advisors Pvt. Ltd. Being a budding entrepreneur, Samir resigned from a well settled job in search of building on his entrepreneurial skills and started an investment firm of his own. He is also a member of the executive sub-committee of Confederation of Indian industries (CII), Easter Region. Samir is married, has one kid and is an avid tennis player.